Less than 48 hours to go, now get voting! We have had over 100,000 votes already but we are nearing the finishing line and if you haven’t already made your picks, now is the time to do so! Think carefully before making your selection as it’s only one vote per person per category. The voting closes at 23.59pm June 26th 2011. The winner of each category, plus our editorial selection, will be announced on CaughtOffside on Monday, 27th June.  CaughtOffside is the most popular independent football website on planet earth and we hope to have many more awards bonanzas in future years when we will look to open up the categories to cover more aspects of the beautiful game. We thought it better to be concise and award just seven categories, so make sure you vote in all of them! The Seven Categories for this year’s awards are. Premier League Player of the Season, Premier League Young Player of the Season, Premier League Manager of the Season, Best Football Website, Best Club Specific Website, Funniest and Most Entertaining Football Website and Idiot of the Season. Click Next to Start Voting!